Charlie Plummer and Kristine Froseth have been cast to lead the Hulu limited series adaptation of John Green’s YA novel “Looking for Alaska,” the author announced on Twitter Tuesday. Plummer will play Miles Halter, and Froseth will play the titular Alaska Young. 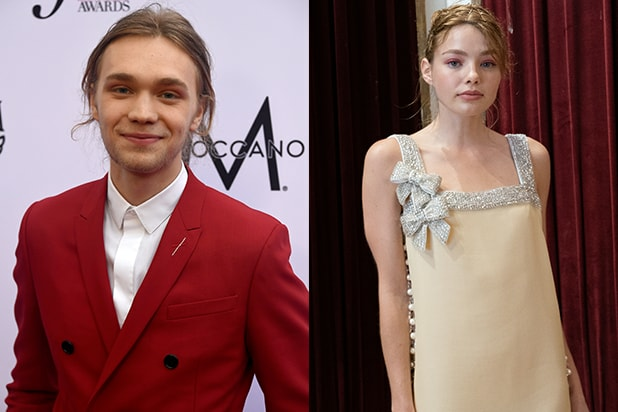 In the Looking for Alaska @hulu series, Alaska will be played by Kristine Froseth (kristine_froseth on instagram), and Miles will be played by Charlie Plummer (@charliefplummer here and on instagram–but mostly on instagram). 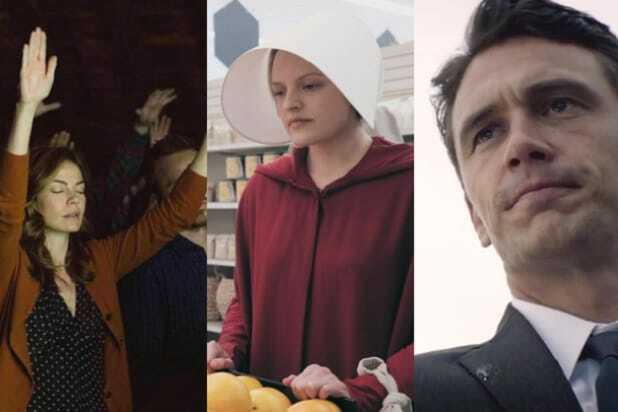 The eight-episode series comes from Paramount Television and Josh Schwartz and Stephanie Savage’s Fake Empire. Schwartz wrote the pilot and will serve as executive producer and showrunner. Savage also executive produces, along with Jessica Tuchinsky, Mark Waters, Green and Marty Bowen and Isaac Klausner of Temple Hill. Fake Empire exec Lis Rowinski will co-executive produce. The project has gone through many incarnations since Schwartz received the then-unpublished manuscript for “The Fault in Our Stars” author’s debut novel in 2005, with former Paramount Pictures boss Gail Berman originally purchasing the rights for Schwartz to write and potentially direct a feature and Paramount TV president Amy Powell helping to move the project from the feature division to TV. The limited series marks Schwartz and Savage’s second project at the streaming service, along with “Marvel’s Runaways,” which was renewed for a Season 2.